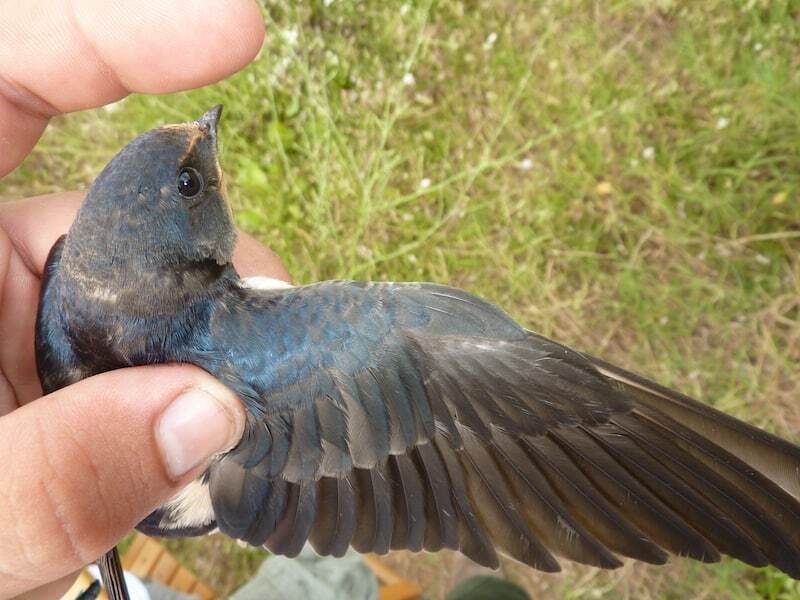 We study, conserve, and disseminate birds and nature. We dedicate our time and economic resources to research and science, conservation actions and educational and outreach activities. Declaration of Important Bird Areas (IBAs) based on an inventory developed by SEO/BirdLife. It is is a key reference to determine the priority areas for birds conservation and for the designation of the terrestrial Special Protection Areas for Birds (SPAs). These areas belong to the Natura 2000 network, the set of spaces that should ensure the maintenance of the European biodiversity. Thanks to various SEO/BirdLife projects and the use of new technologies, marine Important Bird Areas (IVAs) have been identified. Until recently, the relationship of birds with the sea was unknown. All the marine Important Bird Areas (IVAs) identified have been declared as marine Special Protection Areas for Birds (SPAs). So, they have been incorporated into the Natura 2000 network. 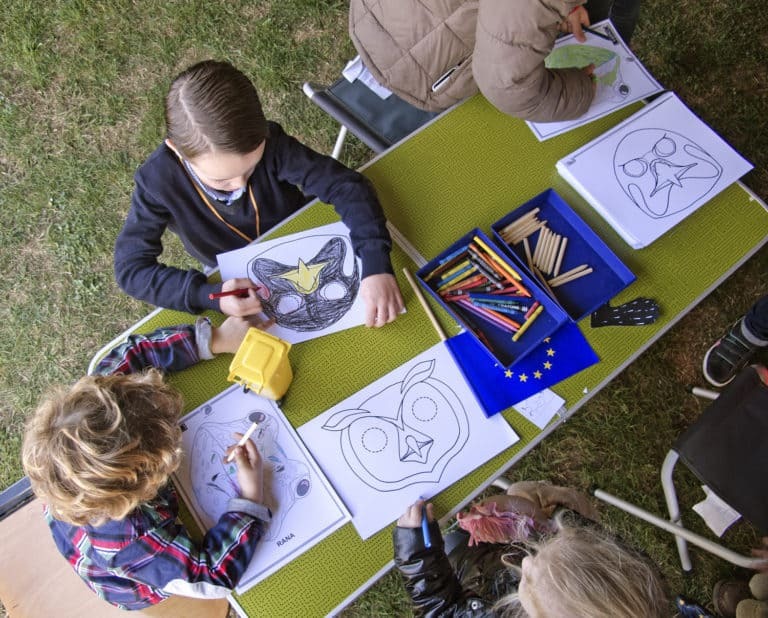 Celebration of the European Natura 2000 Network Day on 21st of May, jointly established by the European Commission, the European Parliament, the Council and the Committee of the Regions to recall the enormous European natural heritage protected by this network. The celebration of this day has its origins in a Spanish project developed by SEO/BirdLife and the EFE Agency, and it is the first European Day that emanates directly from a citizens’ initiative. 10% of the sale price of this neckwarmer is donated to SEO BirdLife. 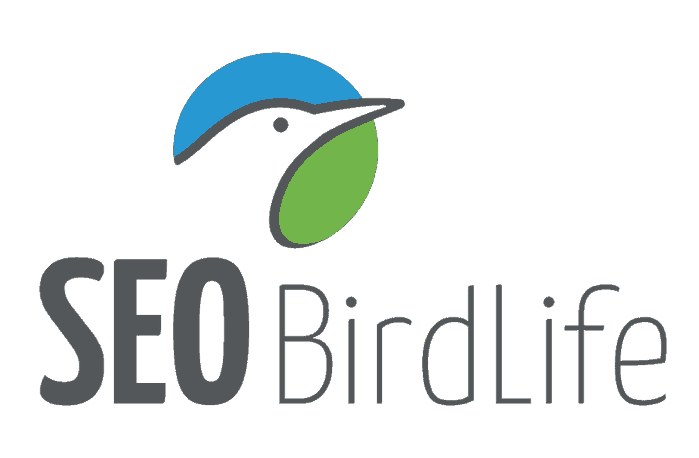 For further information about SEO BirdLife, visit visit this page of the NGO. Learn more about the Barn Swallow, the animal printed on SEO BirdLife neckwarmer. 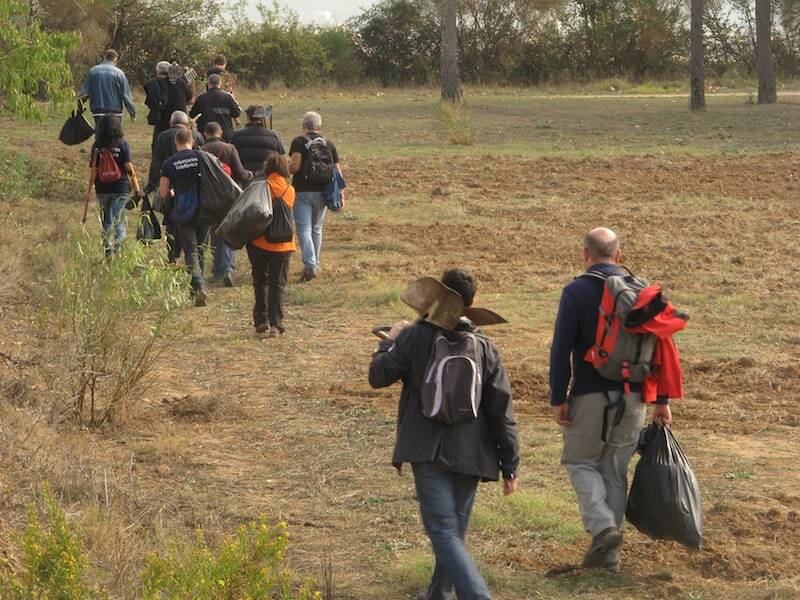 The beginnings of SEO/BirdLife were linked to the struggle for the defence of Doñana. 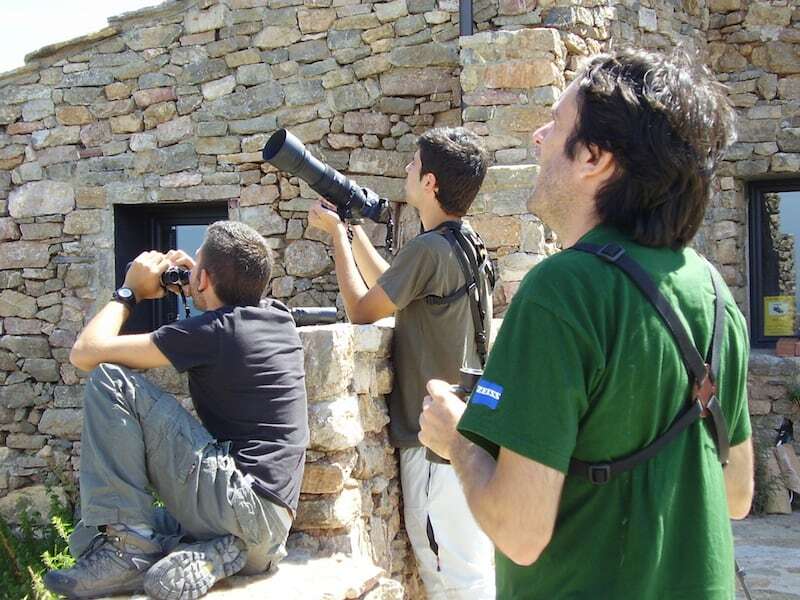 Spanish Society of Ornithology was a pioneer organization in the fields of nature conservation and biodiversity in Spain. Its goal is to conserve wild birds and their habitat in the Spanish territory, as well as, through BirdLife International, to contribute to the conservation of global biodiversity. 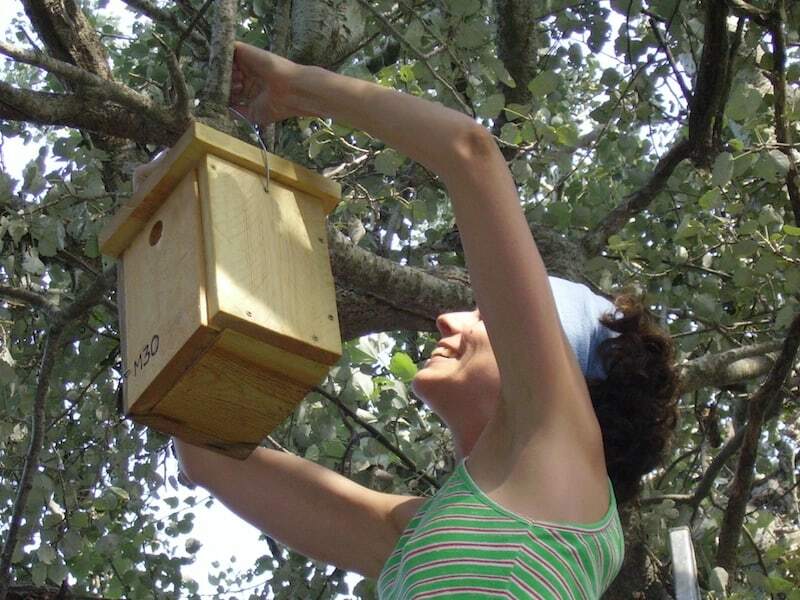 To follow populations of birds to figure out their status, as they indicate the conservation status of the habitats. 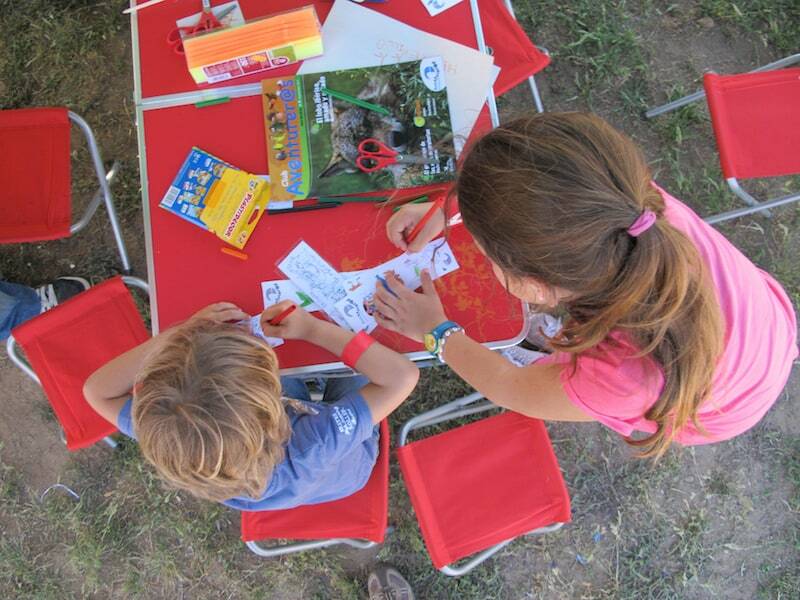 Awareness and environmental education, for both adults and children, through activities, courses, talks, etc. Conservation actions, either through the evaluation of plans and projects or the development of studies on the impact of infrastructures, use of poisons, illegal hunting, etc. on birds and biodiversity. After the designation of the Natura 2000 (a large network of protected areas to ensure the long-term survival of Europe’s most valuable and threatened species and habitats), main concerns are its dissemination and the development of management plans for these areas. Achieve an adequate protection of wetlands, as they are highly threatened habitats. We have launched Save Three Wetlands campaign. It focuses on Delta de l’Ebre, Doñana and Albufera. These Spanish wetlands face serious conservation problems due to the pollution, overexploitation of water and climate change. All this is causing wetlands slow and silent disappearance. To continue fighting to eliminate threats to wildlife and biodiversity, such as new agricultural policies, use of poisons, collision and electrocution of birds with power lines, and also to prevent the construction of new infrastructures (roads, ski resorts, marinas, new irrigation areas, etc.). All this has an effect on endangered species, such as the Western Capercaillie, Balearic Shearwater, Spanish Imperial Eagle, and steppe species. To achieve a Common Agricultural Policy (CAP) more respectful with the biodiversity and that helps farmers to use respectful farming practices. To work for a more sustainable fishing and, above all, to help the fishermen to reduce the number of incidental catches of seabirds, for example, by longline fisheries. Unfortunately, endangered species, such as the Balearic Shearwater, are sometimes hooked. This means an economic loss for fishermen and a great affection for this species. To open a debate about hunting and its implications for the conservation of biodiversity. In order to fulfil our objectives, it is necessary the support of the citizens, since it must be the society itself that pushes the administration, institutions, companies, etc. towards the conservation of our natural heritage. This support can be given in many ways. For example, by becoming a member of the organization. The more members we are, the more strength our organization has. Supporting and spreading our campaigns. Participating in volunteering activities (bird census, cleaning campaigns, etc.). Making economic contributions. There are options for all pockets. For example, through crowdfunding. Membership fees, donations, social activities, public subsidies, agreements and contracts, and financial resources. At international level, the reference organization is BirdLife International, since it is leads the conservation of the planet worldwide using birds as indicators of environmental health. At a closer level, the Royal Society for the Protection of Birds (RSPB), which is our counterpart in the UK, for its ability to bring together a large number of people (as it has more than 1 million members) concerned about the conservation of the environment. Our vision is a world rich in biodiversity, where humans and nature coexist in harmony, and our mission is to conserve biodiversity (with birds as a standard) thanks to the participation and involvement of the society. Each year SEO/BirdLife declares a species as Bird of the Year to raise awareness of its conservation and work to reverse its unfavourable situation. In 2017, the Little Bustard has been designed the bird of the year for its severe regression in the steppe environments in Spain. 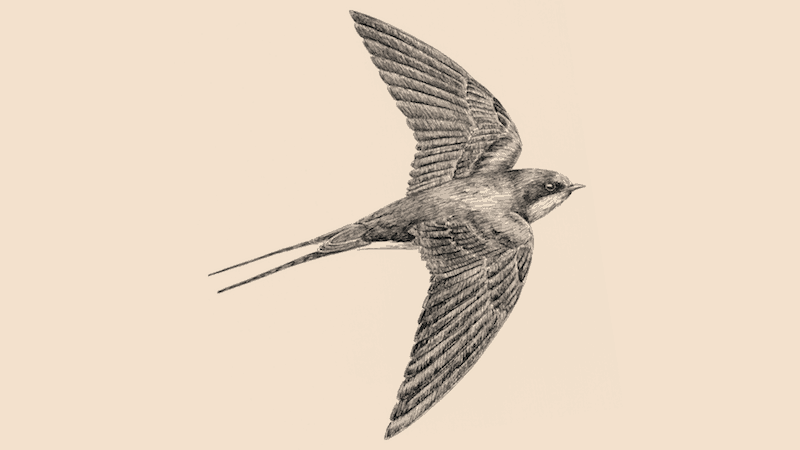 In previous years, species such as the House Sparrow and the Barn Swallow were also designed because of a worrying decline of their populations. 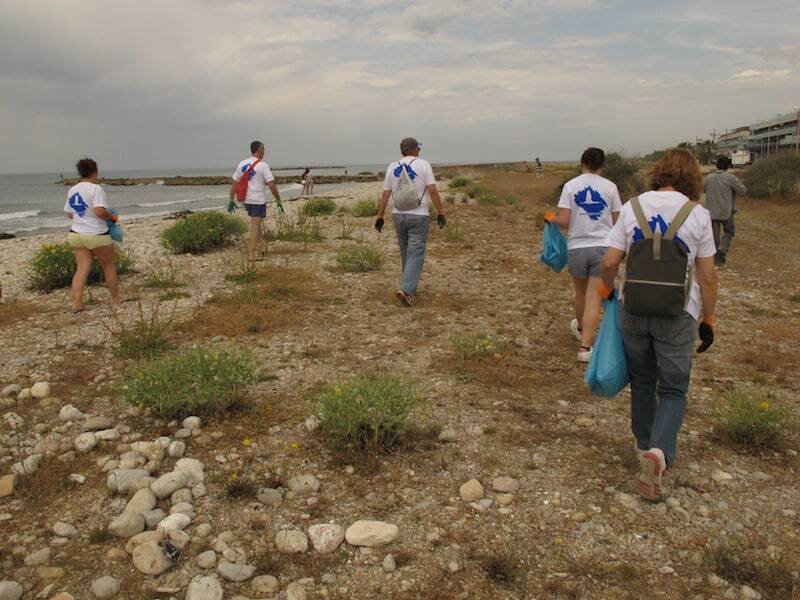 More and more people are interested in the conservation of the natural environment and are already beginning to ask for a change of mentality to the authorities, not only for the conservation of birds and biodiversity, but also for our own health and well-being.